Moving snow is simple with the Frontier assortment of snow removal tools. Use a snow push to move snow from hard-to-reach places. 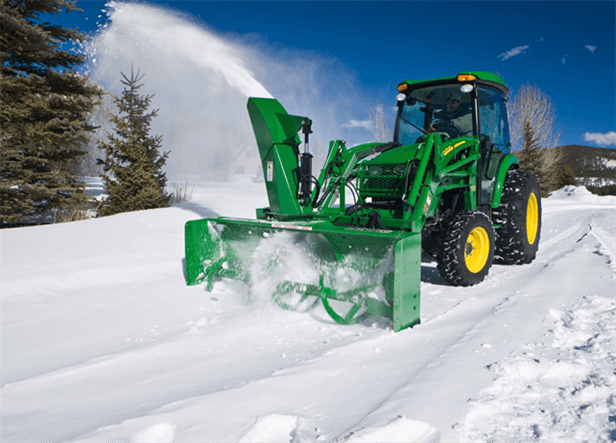 Or go with a front blade, equipped with a curved blade to effectively roll snow away. For large snow jobs, check out the 3-point and loader-mount snowblowers - ideal for clearing driveways, roadways, or sidewalks.